We can’t wait for the King Kong of virtual reality. 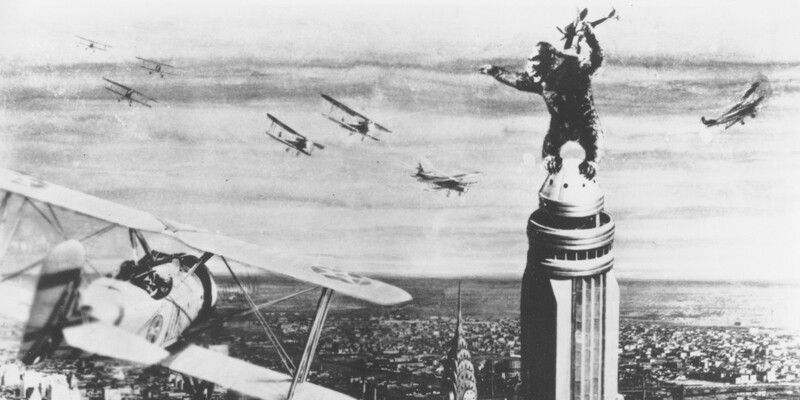 At Pixvana HQ, we think a lot about King Kong because it was a technical masterpiece that defined cinema through its revolutionary use of special effects. What will be the groundbreaking work of art for VR? Who will be the next Sofia Coppola, Alejandro González Iñárritu, and Spike Lee? 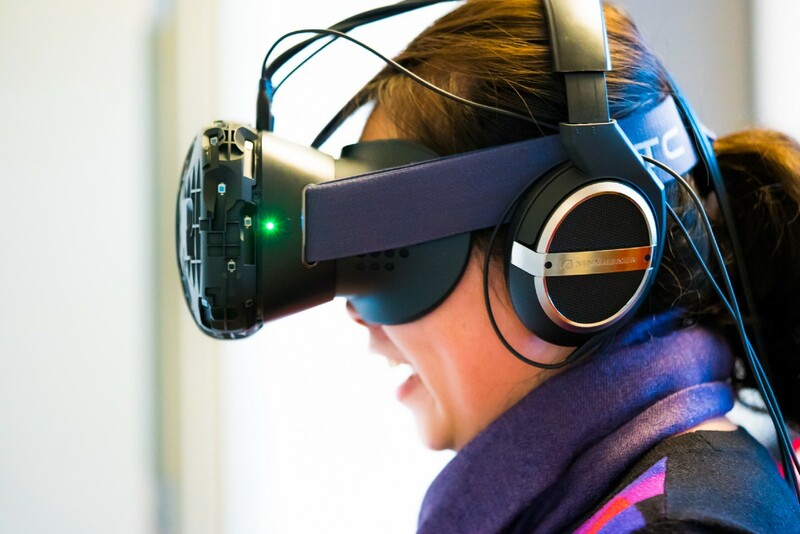 Immersive technologies offer endless ways for creators to blend the digital and physical worlds. They are reinventing cinema beyond the screen by bringing audiences inside of a story. Soon, we will look around and no longer be able to distinguish between real and computer-generated images. In the first stages of any new technology, there is a rare moment when early innovators are remarkably free to explore and create entire industries. We have arrived at this juncture in VR today. We are all beginners, defining realities where anything is possible. Pixvana is developing cutting-edge software tools that encourage, democratize, and perfect creativity in VR. We believe that virtual technologies are sparking the inception of a new art form that will swiftly disrupt the film and entertainment industries. The way we create, consume, and interact with media will be forever changed, just as when photography and movie cameras were invented at the turn of the century. For the first time, 360-degree and VR video creation have become widely accessible as a wide variety of headsets and cameras shipped in 2016. Many different words describe this vast frontier: experimental, mixed, cinematic, virtual, augmented, and more. While these words help us to imagine possibilities, they can also be limiting. Let’s have a look at the current landscape. Spherical video content that captures 360-degrees of a scene around a camera, accessed via video-sharing platforms or web browsers. 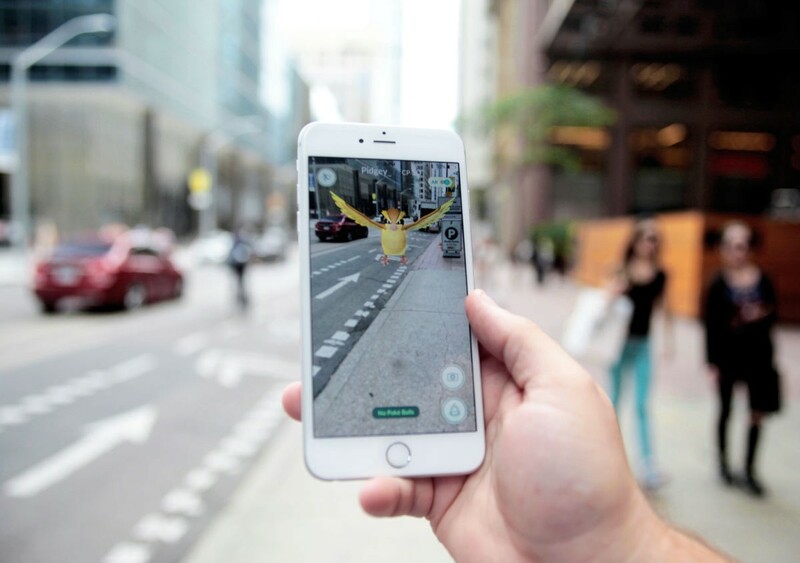 AR is a technology that layers computer-generated images and text onto your view of the real world. 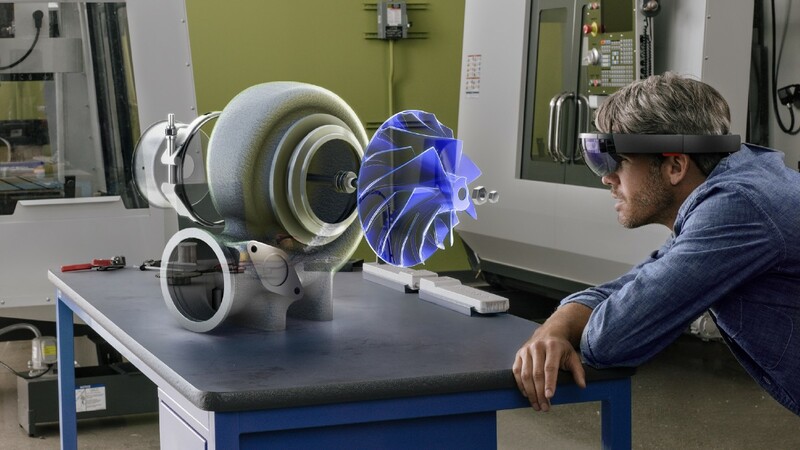 Mixed reality is a subcategory of AR that integrates 3D imagery into your view of the environment. 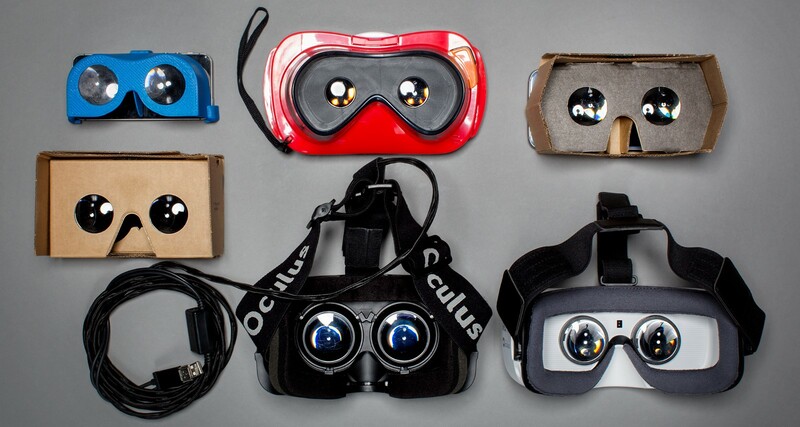 Fully immersive experience that presents an entire new world around you. We believe these realities will merge into a fluid storytelling medium. To describe the entire spectrum, we use the term “X-Reality”. The “X” represents a question mark that asks us to imagine the future of cinema. It is a blank space for the unknown, provoking creators to innovate and rethink the stories we tell. XR encompasses words used today, as well as words that will be coined in the coming years as more headsets and cameras come to market. We have begun our journey into the XR frontier by developing software for 360-degree and VR video, but we won’t stop there. We’ll expand our toolset as technologies for volumetric imaging and light fields become available. Pixvana’s mission is to enable creators to realize the potential of XR storytelling. X marks the spot, opening up our adventure to imagination, curiosity, and independence. We’re excited to introduce you to SPIN Studio, our new platform for creating and delivering breakthrough VR video experiences. SPIN Studio is an end-to-end solution for stitching, editing, and finishing VR stories — all in a single app. With this suite of cloud-based software tools, creators will power the future of storytelling. And maybe even shoot the next King Kong. Let’s realize the potential of XR storytelling!